Real estate companies receive piles of invoices a month, each requiring different levels of attention and approval. With Nexus AP automation, you’ll keep all your safeguards, but shorten the amount of time needed to process your invoices for payment or rejection. It’s all done electronically. Once invoices are entered into the Nexus Platform, users just select the appropriate code from a pre-populated, custom list. The invoices are then automatically routed to one or many approvers, based on your configured workflows. After approval, invoices can be sent directly to your accounting system for payment. 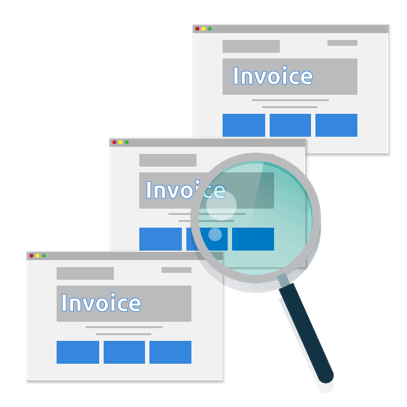 You’ll never lose visibility with Nexus invoice automation. 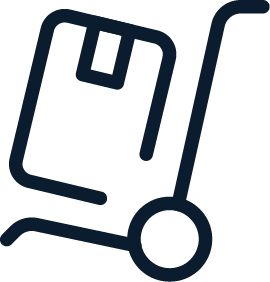 Secure Supplier Portal – Suppliers upload their invoices into NexusConnect for indexing and delivery to the client. Email/Lockbox – Suppliers can email or snail mail their invoices to a secure lockbox. A dedicated BPO team scans these invoices and then indexes them into the Nexus platform. Clients can upload invoices to Nexus Platform or create them on the fly. Have multiple approvers for high-dollar purchases? Or approvers in different offices or regions? Or unique combinations of approval requirements? With Nexus, any workflow configuration is possible. Best of all, no custom code is needed. A business analyst that knows your business requirements can quickly and easily build approval workflows. Change is easy, as well. 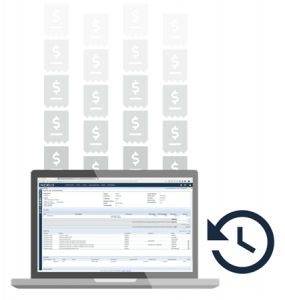 Add More Eyes – Enable multiple individuals to simultaneously review invoices and add comments. Plus view reports comparing invoices against budget. Also, see approval bottlenecks. Use Audit Trails – View the electronic footprint for every step.